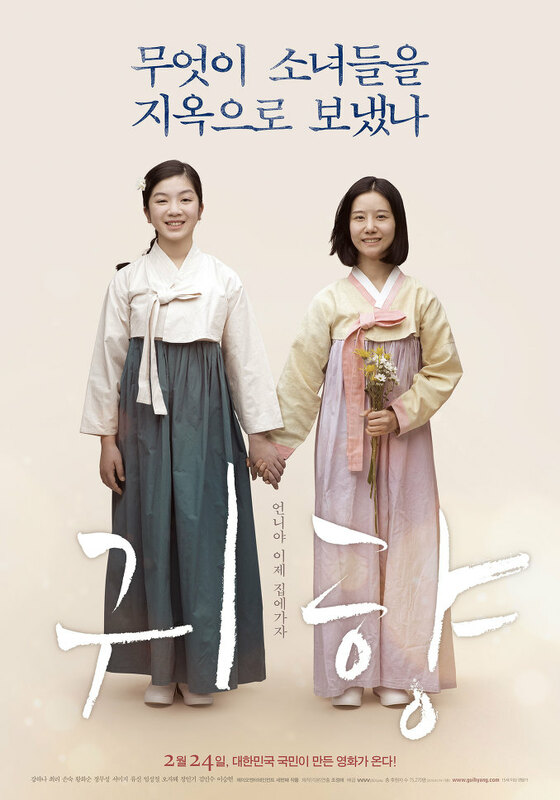 In 1943, 14-year-old Jung-Min (Kang Ha-Na) is separated from her family by Japanese soldiers without knowing why. Jung-Min, Young-Hee (Seo Mi-Ji) and numerous other girls are loaded onto a train. Malditang Bugay Feb 13 2017 6:08 am Sad but powerful story. It depicts very well the atrocities of War and specially the story of Comfort Women (Comfort women were women and girls who were forced into sexual slavery by the Imperial Japanese Army in occupied territories before and during World War II). When the Shaman did the spiritual homecoming dance, I got goosebumps because it was so emotional. It’s a must watch for someone willing to know one of the many gruesome happening in Asian history. Haruki Chou Nov 23 2016 8:38 pm What is the song "Ariro.." sung near 10:10 ? jungle_fish Aug 03 2016 7:35 am What's a brilliant movie.. I'm always interested korean history and imagine that this story really happened in the past, how cruel they are.. I was crying like a baby watching it.. and the song arirang and 'kashiri..kashiri' made my tears even more..